Telangana State Engineering, Agriculture & Medical Common Entrance Test (TS EAMCET) 2017 results can be expected today. New Delhi: Telangana State Engineering, Agriculture & Medical Common Entrance Test (TS EAMCET) 2017 results can be expected today. Candidates who had appeared for the examination can now check their result at the official website, only after it is released officially. The examination was held on 12 May 2017 by the conducting body Jawaharlal Nehru Technological University (JNTU) Hyderabad. TS EAMCET answer keys were released by JNUTH on 14 May 2017. Candidates were also allowed to raise their objections, if any, through an official procedure. JNUTH, on behalf of Telangana State Council of Higher Education had started the registration procedure for the examination since March 2017. The result will bring relief to the 220070 candidates who had registered for the examination. While 141054 candidates had registered for the Engineering exam, a total of 79013 applications were received by JNUTH for Agriculture and Pharma courses. The examination was held at 400 centres on the same day. How to check TS EAMCET result 2017? 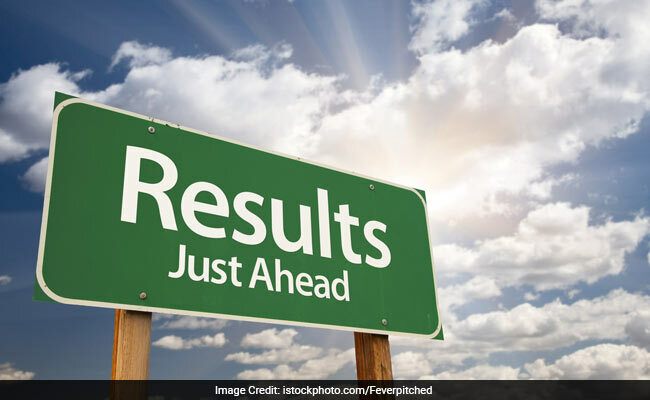 TS ECET Results 2017 have been declared on 20 May. Candidates who had appeared for the same can now download their rank card at the official website.